Friday 7 July 2017 has become a historic day for the movement to end nuclear weapons once and for all. On that day, 122 countries voted at the United Nations, New York, to adopt the first-ever Treaty on the Prohibition of Nuclear Weapons. There was one abstention (Singapore) and one opposition (Netherlands). The Treaty will be open for signature on 20 September this year. When the nuclear ban treaty comes into force, parties to this treaty can no longer develop, test, manufacture or possess nuclear weapons, or threaten to use them, or allow any nuclear weapons to be stationed on their territory. Nuclear weapons will become, officially, illegal under international law! This is something long overdue – after the ban of biological weapons 45 years ago, and the ban of chemical weapons 20 years later. Unfortunately, countries currently in possession of nuclear weapons boycotted the negotiations at the UN to conclude the nuclear ban treaty. Japan, the only victim country of nuclear bombings to date, was also absent from the meeting to adopt the nuclear ban treaty despite the repeated pleas from the Mayors of Hiroshima and Nagasaki as well as groups representing victims of the atomic bombings for the Japanese Government to endorse the nuclear ban treaty. Indeed, the Japanese Government considers it wiser to live under the so-called ‘nuclear umbrella’ under the ‘nuclear deterrence’ theory, whereby nuclear weapons in possession of Japan’s ally serve to deter any potential armed attacks, including nuclear attacks, against Japan. The theory is based on the logic of having sane, well-informed, and morally righteous decision makers in charge of making decisions whether to use a nuclear weapon if and when absolutely necessary. However, at least six incidents during the Cold War at the height of tension between the USA and the Soviet Union almost led to nuclear wars because of misinterpretation of data and information to the effect thatits enemy had launched or was about to launch a nuclear attack. There are now approximately 15,000 nuclear war heads in the world, and a deliberate, inadvertent, or accidental nuclear war involving just a few such war heads would cause long-term devastating environmental damage and consequential human catastrophes of an unfathomable scale. What is amazing is that the historic UN meeting was held in a conference room not far from where the statue of Saint Agnes of Nagasaki is exhibited near the UN General Assembly. This stone statue was found face-down in the ruins of the Urakami Church in Nagasaki, Japan, that was totally destroyed when the atomic bomb exploded some 500 metres away on 9 August 1945. 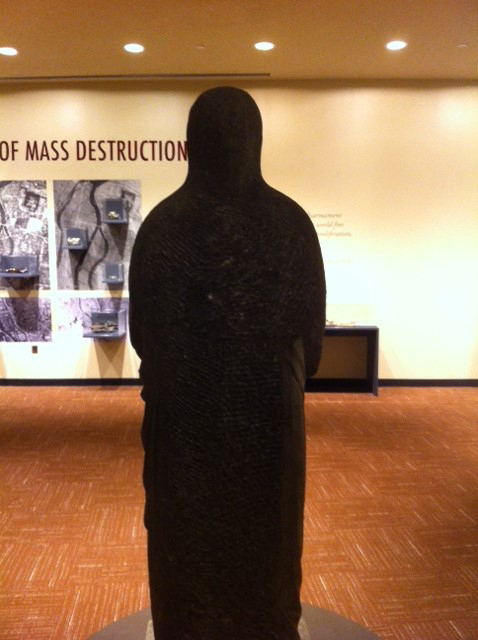 The charring and mottling on the back of the statue were caused by the intense heat and radiation of the nuclear explosion. 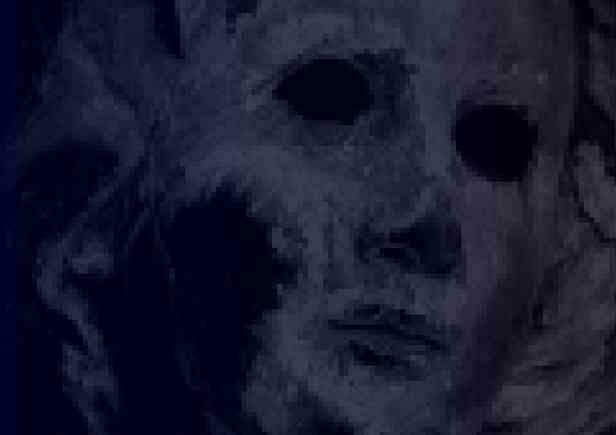 It is no coincidence that the head of the statue of the Madonna of the same Urakami Church, whose eyes are charred by the same nuclear explosion on that same day and which was found near the statue of Saint Agnes, has become the logo of the Sata Foundation. 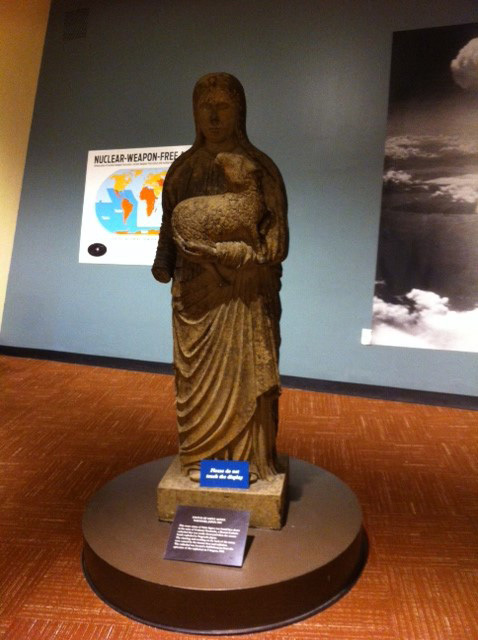 Like the stone statue of Saint Agnes at the UN Headquarters, the Madonna of Nagasaki is a powerful symbol for humanitarianism – for a world living in peace, without nuclear weapons, but with the proper use of science and technology as well as the allocation of scarce resources for the betterment of humankind. More than 20,000 persons have agreed that this Madonna deserves the same kind of international recognition as the Hiroshima Peace Memorial (Genbaku Dome), which has been listed as a UNESCO World Heritage since 1996. The Sata Foundation will continue to pursue our humanitarian and peace mission. As one of the events to support world peace, our annual Bicycle Race for Peace in Chailly-sur-Armançon, France, to commemorate the 72nd anniversary of the atomic bombings of Hiroshima and Nagasaki (www.courirpourlapaix.com), will be held on Saturday 29 July 2017, with, as in the past 12 years, approximately 500 cyclists taking part. Proceeds from the Bike Race for Peace go to support the Sata Foundation's mission. Your kind support for the Sata Foundation would be much appreciated. 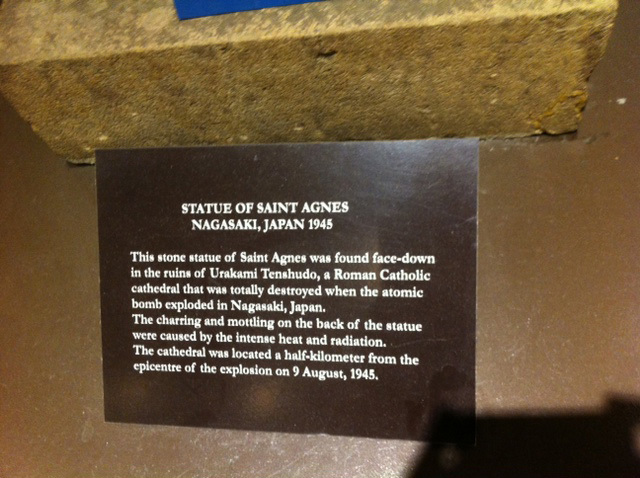 This stone statue of Saint Agnes was found face-down in the ruins of Urakami Tenshudo, a Roman Catholic cathedral that was totally destroyed when the atomic bomb exploded in Nagasaki, Japan. The charring and mottling on the back of the statue were caused by the intense heat and radiation. The cathedral was located a half-kilometer from the epicenter of the explosion on 9 August, 1945.